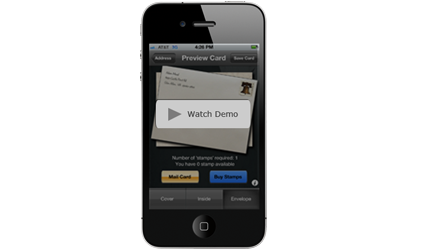 – Create and mail a professional thank you card in less than a minute – right from your iPhone or iPad. Create & mail a professional thank you card, from your iPhone or iPad! Just $3.49 or less per card. "I just left my customer’s office with the order in hand and before I started my car I had sent a thank you card. Wow!" 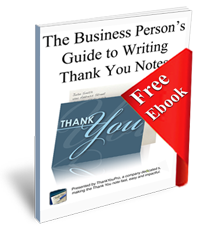 "I can’t believe how simple and quick it is to mail a professional note. What a time saver!"